There are a number of Greek tourist attractions that make for good reasons to visit the historic Hellenic nation. Everybody knows that Greece is home to one of the world's most important ancient civilizations, but the country also offers some distinctly modern attractions. 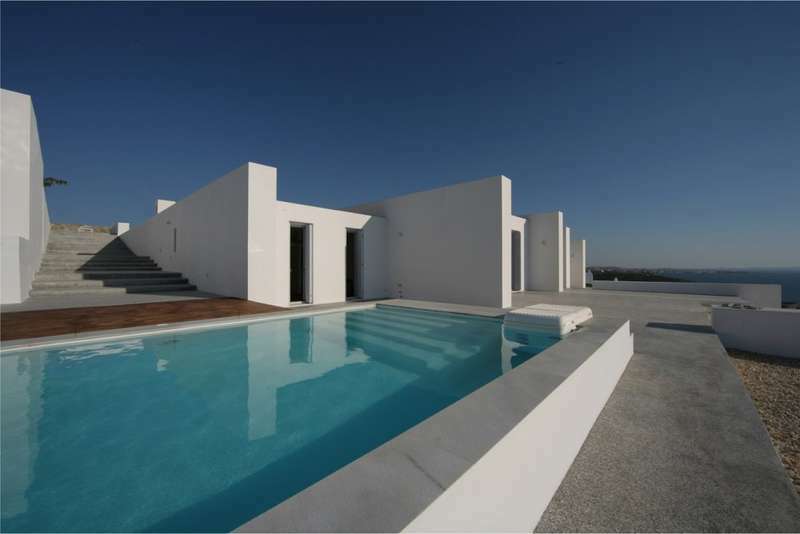 Greece is a great travel destination for people interested in architecture and design, as it is home to a number of highly innovative and futuristic architectural projects. It's the home of the Parthenon after all, a structure that was way ahead of its time, so it's unsurprising that contemporary Greek architects are looking to leave their own mark too. But perhaps the most enduring Greek tourist attractions comprise its beautiful beaches, with many seaside hotels, mansions and villas designed specifically to take in the crisp ocean air.